At Jacob's Crossing at Woodgate in Magee, find your new home. 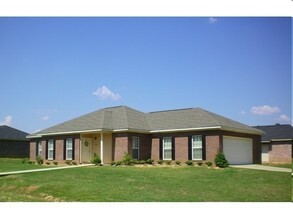 The 39111 location in Magee is an ideal place for residents. At Jacob's Crossing at Woodgate, you'll have access to top features and amenities. From pricing to features, the community staff is ready to help you find the perfect fit. Stop by Jacob's Crossing at Woodgate today.